Cook County, IL… The Cook County Sheriff’s Police took a certified nurse assistant into custody this weekend after uncovering that she was stealing jewelry from her elderly patients for the last five years. In January 2012, a man reported that several pieces of his wife’s jewelry were missing but his wife had been at the hospital during that time and could not speak to officers about the report. Several months past when his wife called Sheriff’s police and provided several names of caregivers who had been assigned to take care of her at their residence. Through investigative techniques, Sheriff’s police received information that one of the caregivers had been a customer of Arlington Heights Jewelry and Loan for the last four years and had pawned several items after the theft occurred at the victim’s residence. 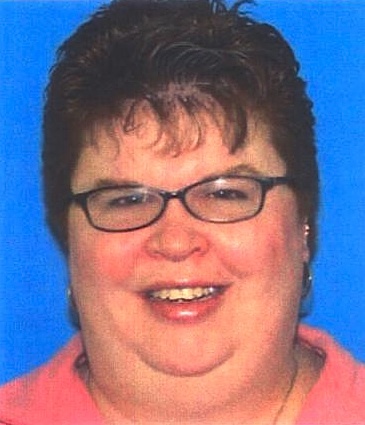 Krisann Henderson, 42, of Arlington Heights, who worked as a Certified Nurse Assistant since 1987, was brought in for questioning on September 14 and admitted to stealing from her clients who were mentally or physically impaired starting five years ago. Through the investigation, three victims have been discovered at this time with more expected to come forward. A preliminary report states that Henderson stole over $25,000 worth of valuables from her patients which include a 35-karat aqua marine stone broach, 10-karat gold tennis bracelet with 35 round diamonds, pearl necklace and additional family keepsakes. Currently, six pieces are reported missing and three have been recovered. Henderson appeared in bond court yesterday and was issued a $5,000 bond. Cook County Sheriff’s Police request that any possible victims of this crime please come forward by contacting the Investigations Section at (708) 865-4896.